Welcome to the forum! Play Nice and have fun! Welcome to the KYTECH INDUSTRIES forum! 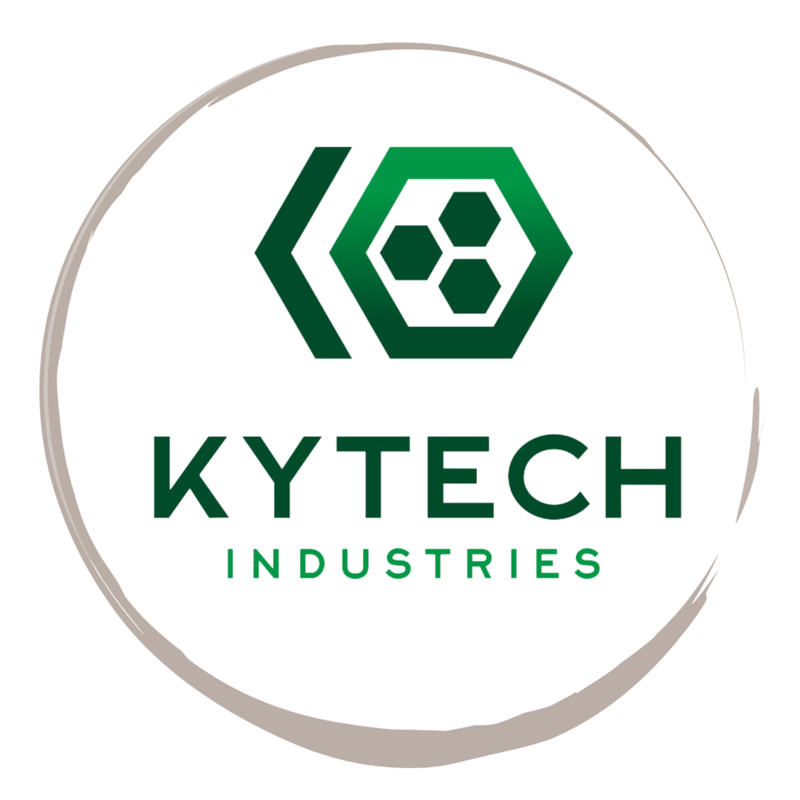 This has been set up so that everyone has a platform to share sound files, ask questions and get support for the various Kytech Industries products. Be respectful, Be productive and Enjoy!